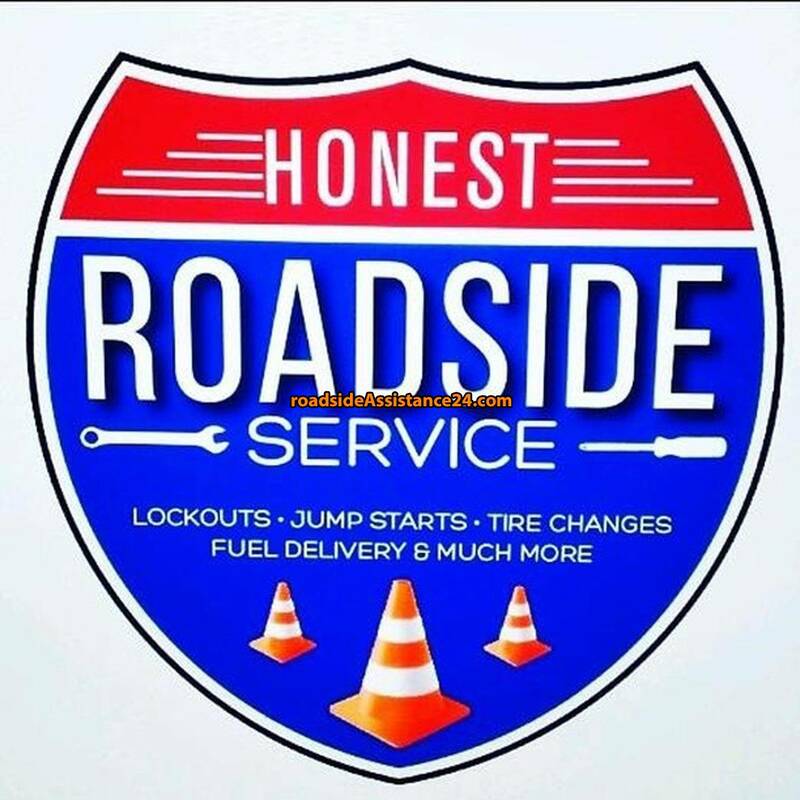 The local Honest Roadside Service serves you within 30 minute response time in most areas of imperial Beach. The closer the cheaper. Call us now! $40 lockouts, jump starts, tire change, and 2 gals of regular fuel delivery. Your review helps to choose cheap towing and roadside assistance services near imperial Beach. Click an icon on the map and get a phone number of the closest wrecker service near imperial Beach! Install mobile application Roadside Assistance 24 and get the phone numbers of the closest towing and roadside assistance services near imperial Beach.